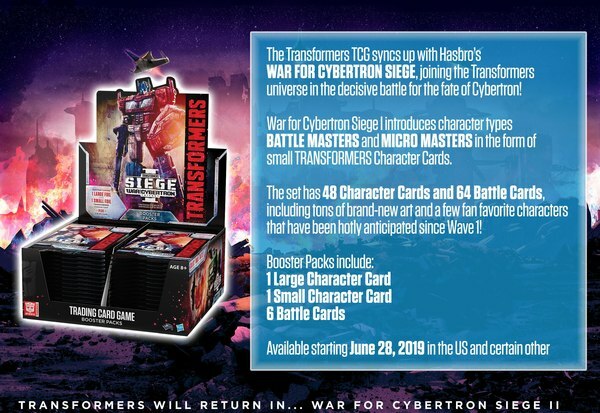 Two years ago, Walmart and Hasbro teamed up to bring us Takara's MP-03 Starscream as an exclusive. Well, if you could find it. It proved to be an elusive figure to find, and many were subject to the mercy of the scalpers. 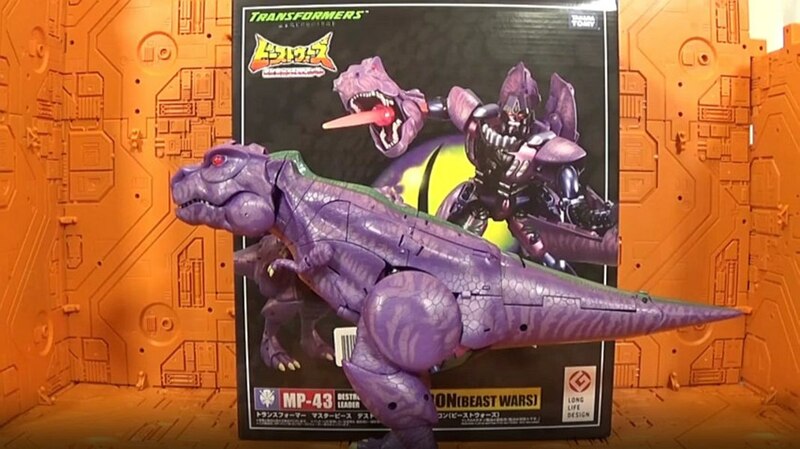 Now, MP-06 Skywarp is available, again through Walmart. I can't attest to how easy this version will be to find, but I can at least review it. 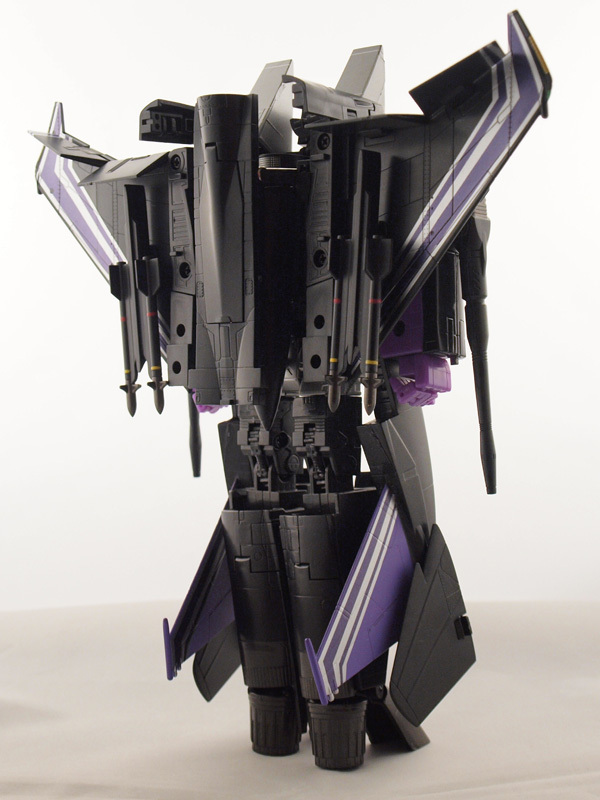 Skywarp appears once again, reproduced in near-perfect detail. He is a cheap and dirty thug who takes simple joy in catching friend and foe alike unaware. Though he's too lazy to be an effective warrior without direct supervision, he puts immeasurable efort in to planning the pranks he pulls on whichever unfortunate target wanders into his sensor net. He'd rather lounge around on the airstrip than fight, but he's always ready to slash a few tires. 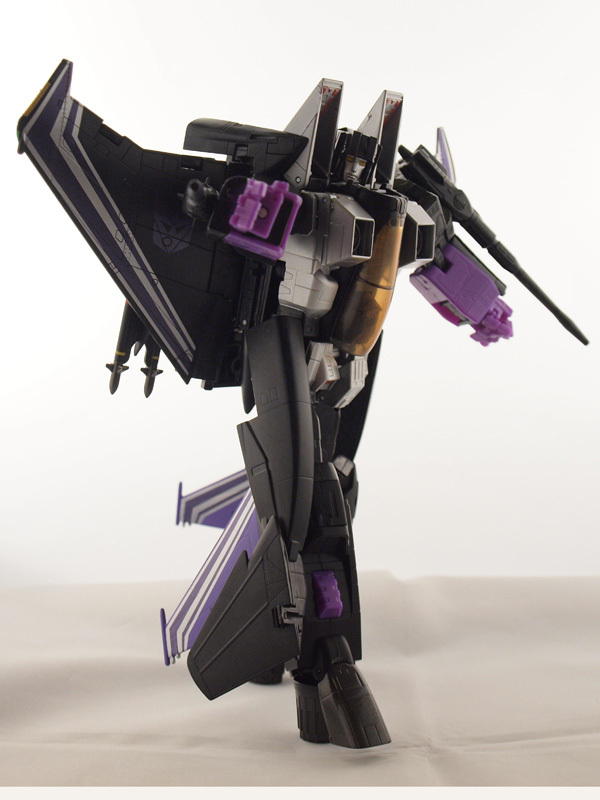 Skywarp is almost a carbon copy of Masterpiece Starscream, sans the color scheme. Colors include mostly black with silver on the air intakes and wings. The tailfins are purple with a silver stripe. There is a Decepticon insignia on either wing. 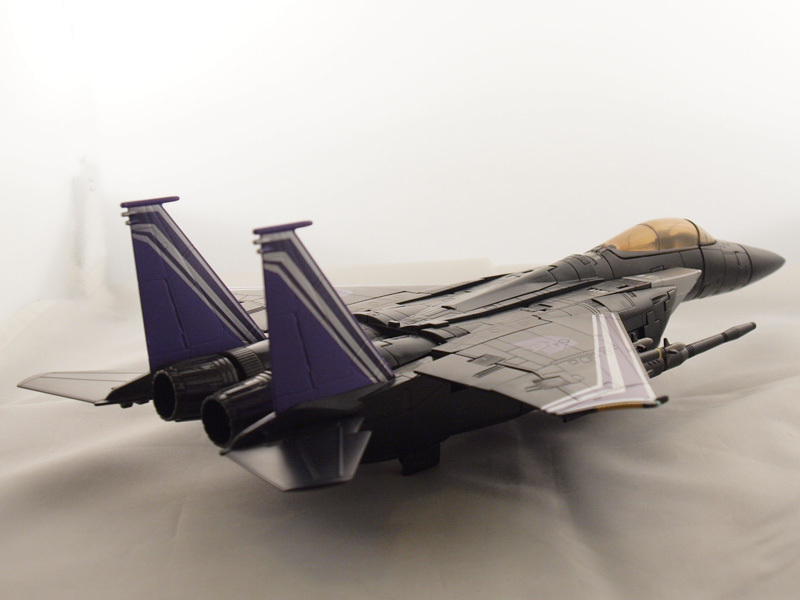 The missiles under each wing sport a little more color than Starscream, offering red and yellow stripes. 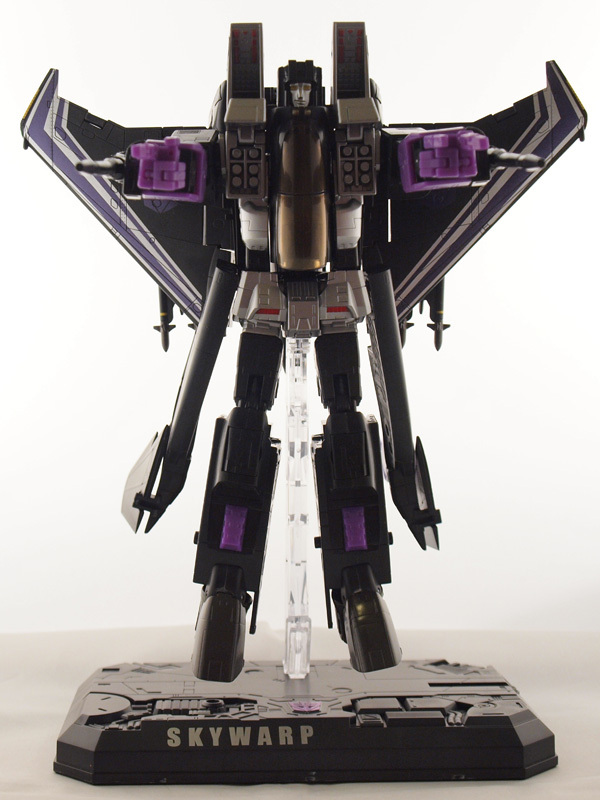 Like Starscream, Skywarp comes with a mountable base so you can display him "in the air". 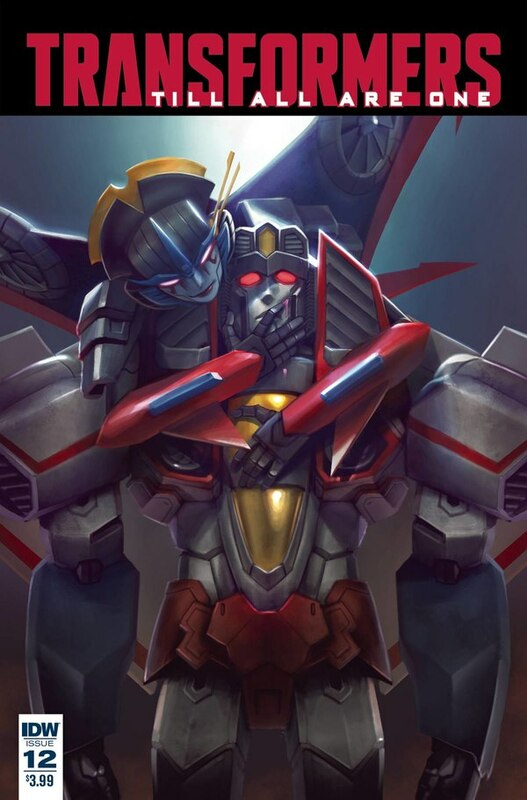 At least one of the complaints of the Starscream figure is rectified here. 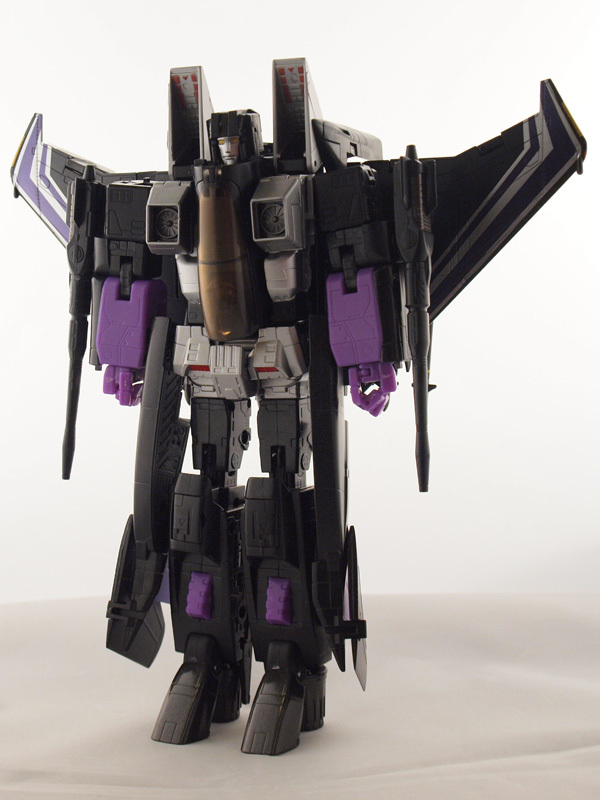 Whereas Starscream was weathered with burns on the canopy, Skywarp is nice and sleek with no wear marks. 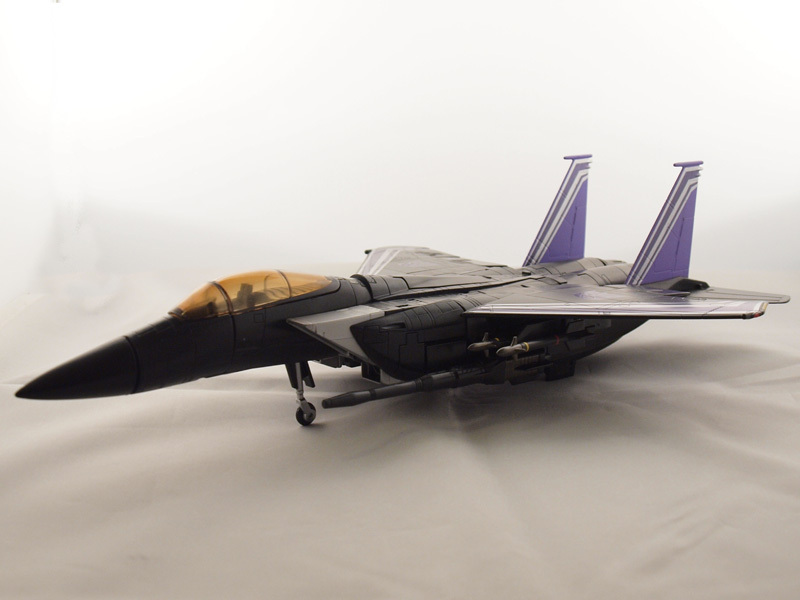 There's no ornamentation or other special markings on Skywarp other than the paint job. 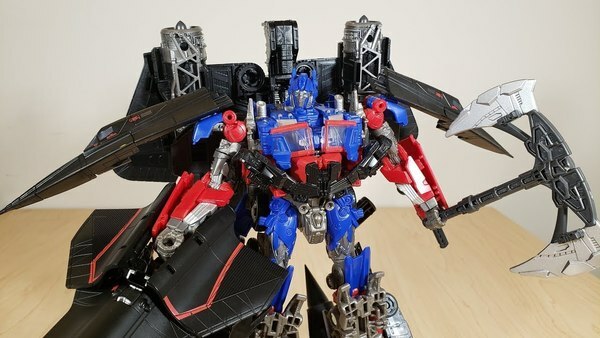 All the other gimmicks Starscream had, including the foldaway nosecone, opening cockpit, clip for the Megatron that came with 20th Anniversary/DVD Prime and landing gear, remain on Skywarp. 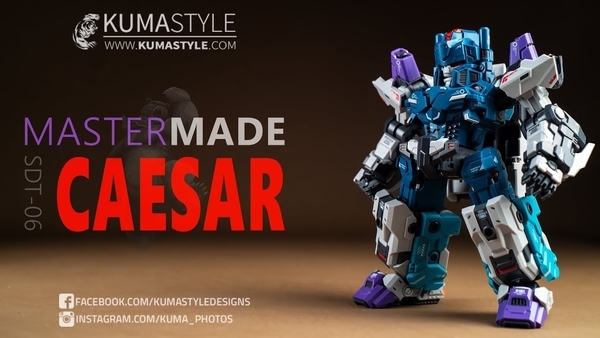 Besides the color scheme, there are absolutely no changes to the mold. The absence of the weathering does a bit of an aesthetic changeup, making Skywarp seem a bit more fresh. 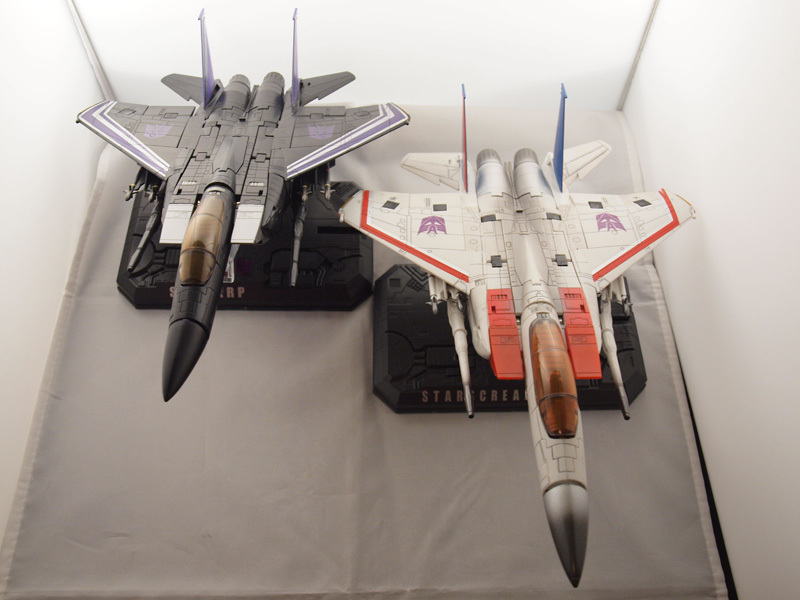 Again, changes between Skywarp and Starscream are purely paint related. Everything from Starscream remains intact, including the changable face, the chest mounts missile launchers (which again are undetailed), the arm mountable cannons and (unfortunately) the hip mounted tailwing sections. One of the oddities of this release is the inclusion of Dr Arkeville, molded completely in black. Why they included this I have no clue. They could have saved a couple of quarters and left the waste of plastic out. Suppose that's why I'm not in marketing. 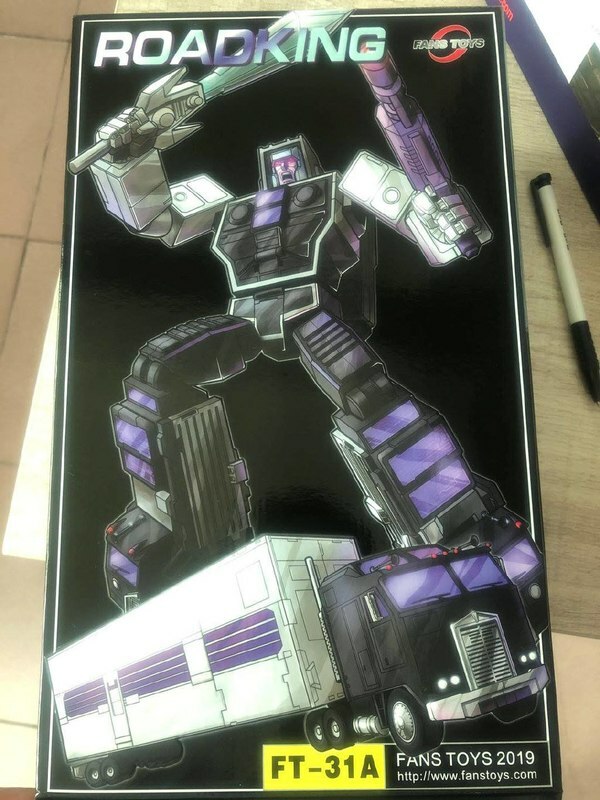 The hips make the poseability suffer. 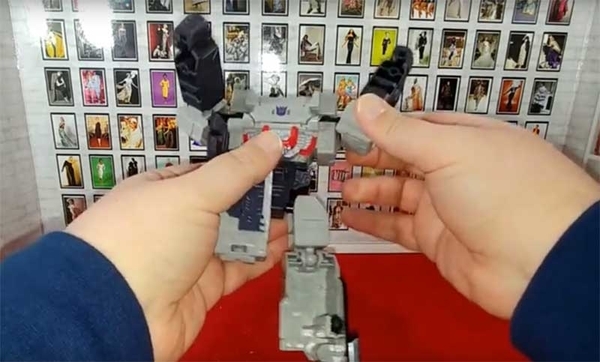 Even if you take off the tail kibble, the exposed ball joint that holds the tail section in will cut the ability off anyhow. Also, the panels on his hips limit forward movement. Watch for backheaviness. Alt Mode: A perfect rendition without the clutter or weathering. 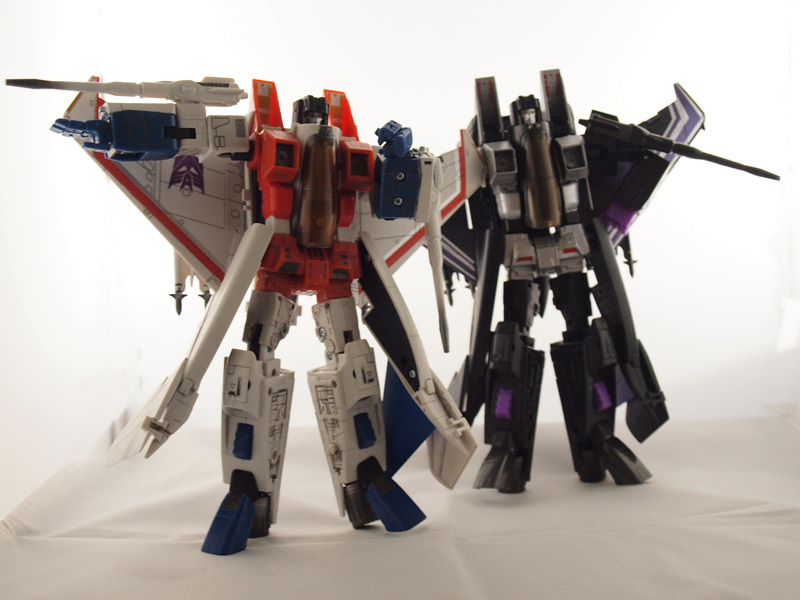 Overall: A great repaint that, despite the price, is a perfect pairing to your MP Starscream... if you found one.